Thank you for taking an interest in our organization and taking time to visit our website to find out more about our organization. I encourage you to explore the site as well as check us out on Facebook and Twitter. We share a lot of educational and community information on our social media resources. Our Fire Protection District was formally organized in 1966 under authority of the voters; however, the roots of an organized fire department go back to the early 1900’s. When you are at the headquarters station on Minooka Road you can view a hand drawn hose cart on display in our lobby that was one of the original hose carts for the Minooka Fire Department in the late 1800’s and early 1900’s. You can also view reprinted original fireman’s dance invitations from this same time period. 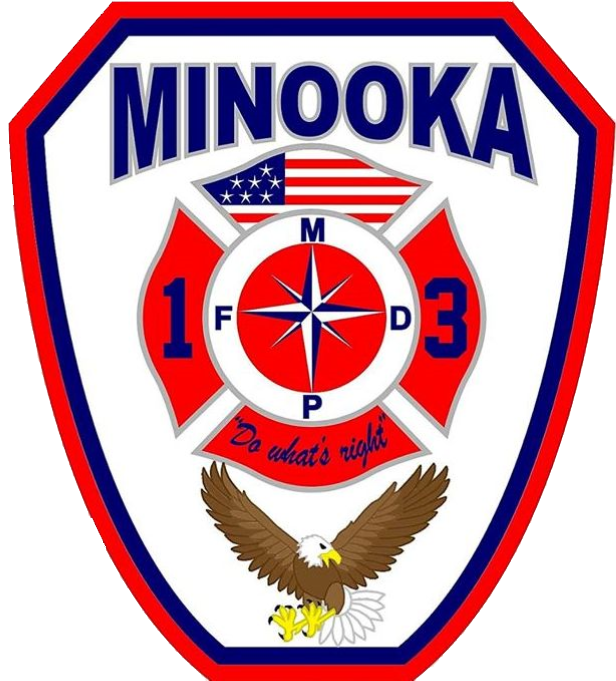 Minooka Fire Protection District is always ready to respond to the emergency service needs of the community. We respond to a wide variety of incidents including medical, providing advanced life support ambulance; fires, and specialized rescue that includes: water, high angle, confined space and trench, and structural collapse. Our two stations are staffed twenty-four hours a day, seven days a week, three hundred and sixty-five days a year, to respond to 911 calls. We are a combination fire department that is made up of cadets, volunteer firefighters, part-time and career firefighter/paramedics, as well as civilian staff that includes administrative, public education and fire prevention inspectors. Our personnel are highly trained and skilled in their responsibilities and we work every day to provide “A Culture of Excellent Service”, a service that is prompt and professional. We have a great group of men and women working hard each day to save lives and protect property. 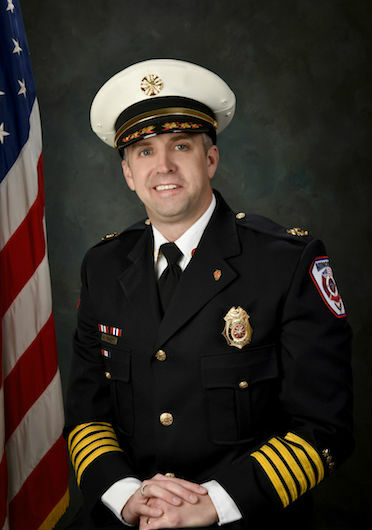 Thanks again for your interest in Minooka Fire Protection District.